Grand Island is located in Lake Superior, about one-half mile from the mainland community of Munising, Michigan. The island’s scenic natural beauty and interesting history make it an attractive place for biking, hiking, camping and other outdoor activities. Grand Island Ferry Service has daily departures to the island throughout the summer season. 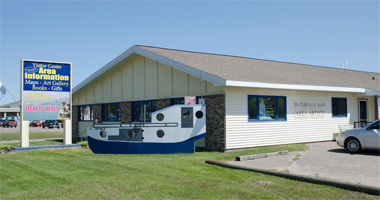 400 E. Munising Ave., Munising. The Hiawatha is uniquely surrounded by 3 Great Lakes (Michigan, Superior, Huron) that afford it abundantly unique habitats for wildlife, plant species, recreation opportunities, and outstanding visuals, wildlife viewing, and scenic vegetation. We know what makes us special; and we’re ready to share! This 120-mile long water trail travels along the Lake Superior shoreline from Big Bay, around Grand Island and over to Grand Marais. It is a kayaker’s dream come true! Visit the website learn more about the access points and the history of the trail. 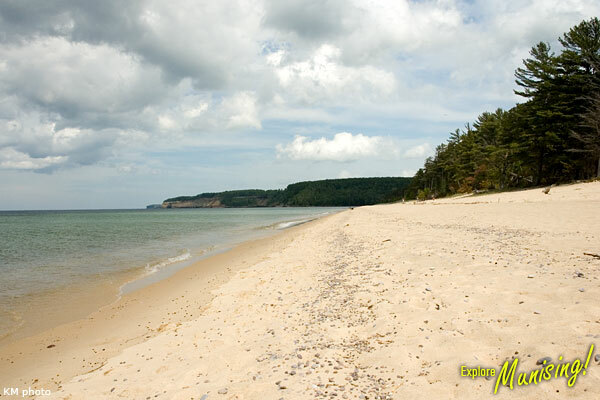 This secluded beach is a wonderful place to visit located within the Pictured Rocks National Lakeshore. 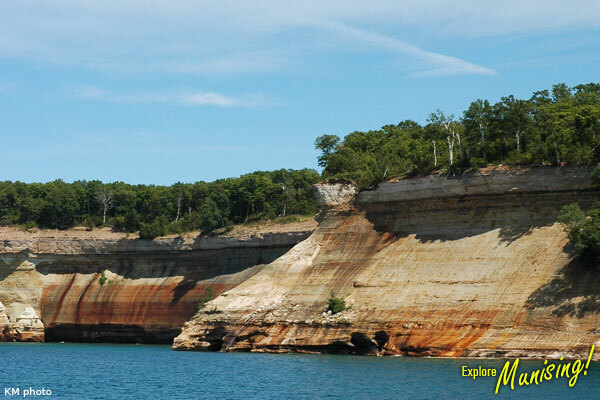 Drive 6.5 miles east of Munising on H-58, then head north on Miners Castle Road. Continue past Miners Castle until you reach the beach parking lot. 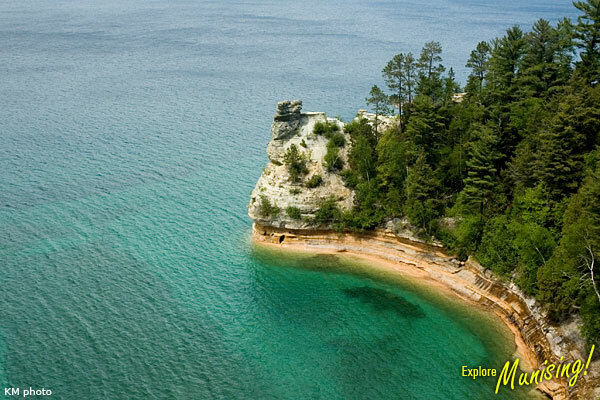 Miners Castle is the most famous and visited part of the Pictured Rocks National Lakeshore. This unique rock formation is accessible by vehicle and short walk trails. The area has picnic areas, interpretive exhibits and great views of Lake Superior. Also, a favorite destination for snowmobilers in the winter! Drive 6.5 miles east of Munising on H-58, then head north on Miners Castle Road. 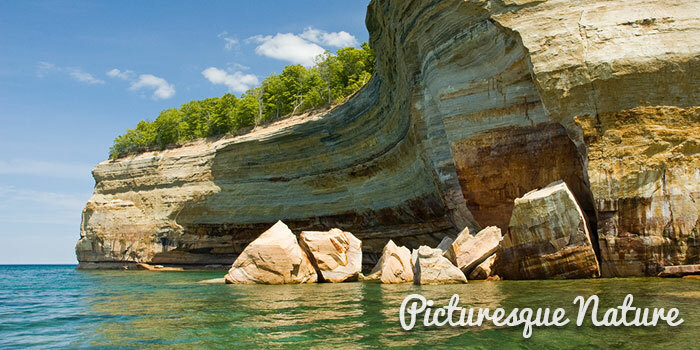 Sandstone cliffs, beaches, sand dunes, waterfalls, lakes, forest, and shoreline beckon you to visit Pictured Rocks National Lakeshore. Hiking, camping, sightseeing, and four season outdoor opportunities abound. The Lakeshore hugs the Lake Superior shoreline for more than 40 miles. Follow H-58 east out of Munising. Take a left on Sand Point Road and follow to the end of the road. The beach is approximately four miles northeast of Munising. The Seney National Wildlife Refuge was established as a refuge and breeding ground for migratory birds and other wildlife. 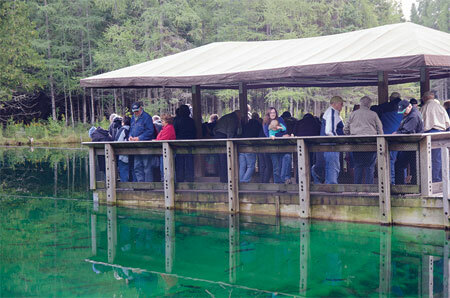 Seney supports a variety of wildlife, including endangered and reintroduced species. Bald eagles, common loons, and trumpeter swans are regularly seen during the summer months, especially June and July, when they are raising their young. Seney National Wildlife Refuge is located off Highway M-77, five miles south of Seney, or two miles north of Germfask. Managed by the Noquemenon Trail Network and the Friends of Valley Spur in conjunction with the Hiawatha National Forest, Valley Spur is an Alger County favorite for cross country skiing, hiking and mountain biking. The 27 mile (45 km) cross country ski trail system is groomed 3 to 4 times per week or as the need arises from December through March for both skate and classic ski. Down hill trails are designed with run out and good sight distance, keeping safety in mind. Valley Spur sports a deep snow base which makes for a truly unique skiing and snowshoeing experience. In summer months, many of these loops are used for mountain bike and hiking trails. Trail maps are available at the lodge and are posted throughout the trail system. Day Lodge is staff on winter weekends and its phone number acts as the ski condition hotline. E8017 State Highway M-94. Located on M-94 approximately 4 miles south of Munising in the Hiawatha National Forest.